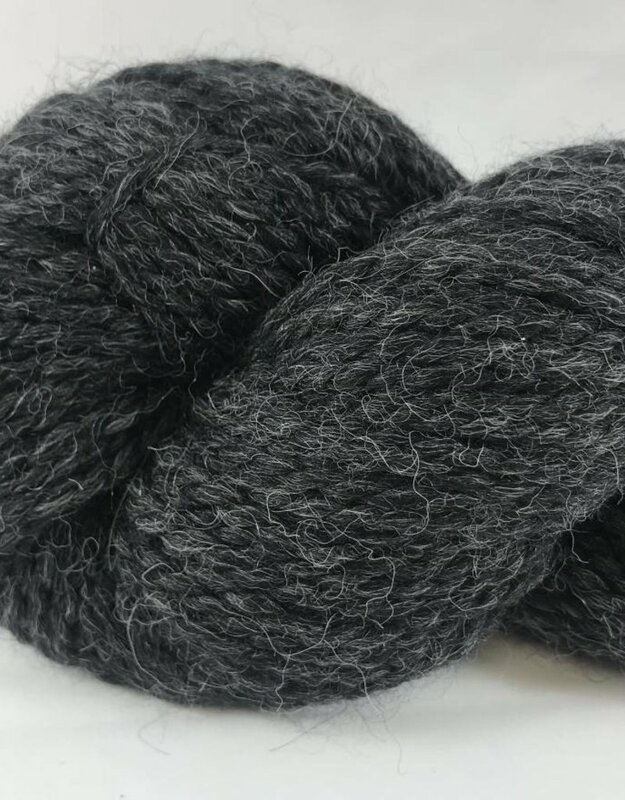 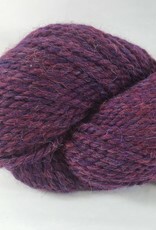 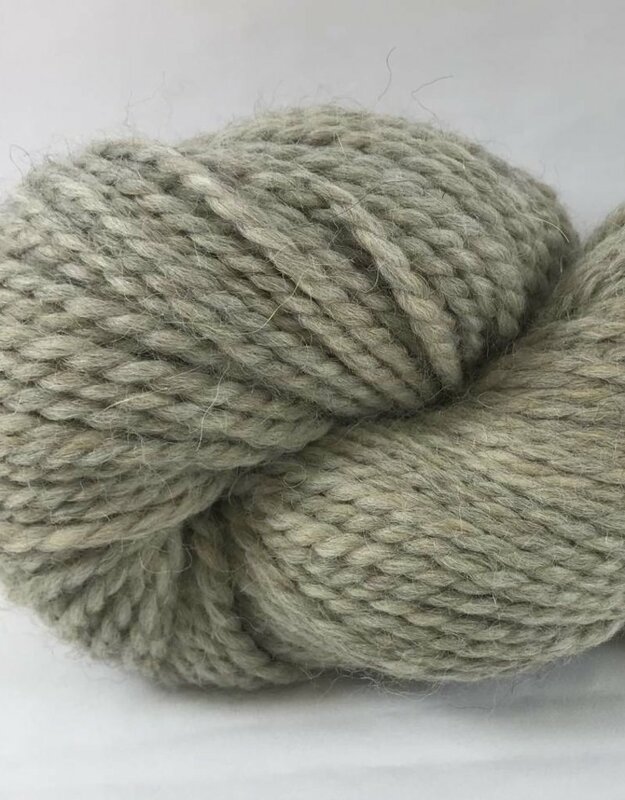 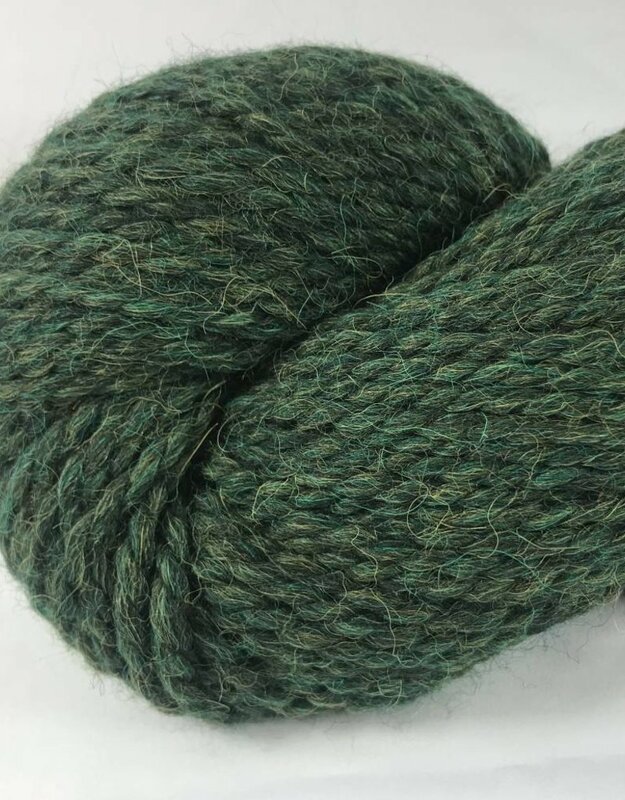 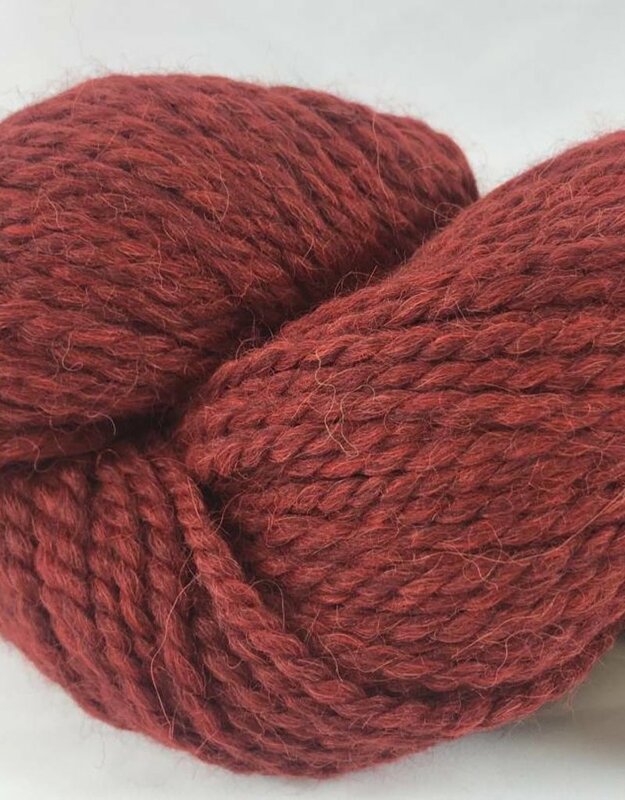 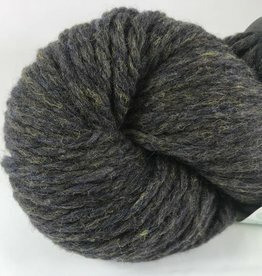 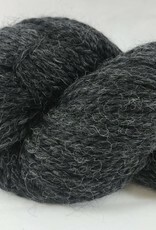 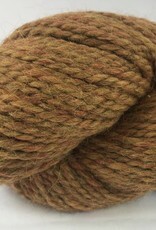 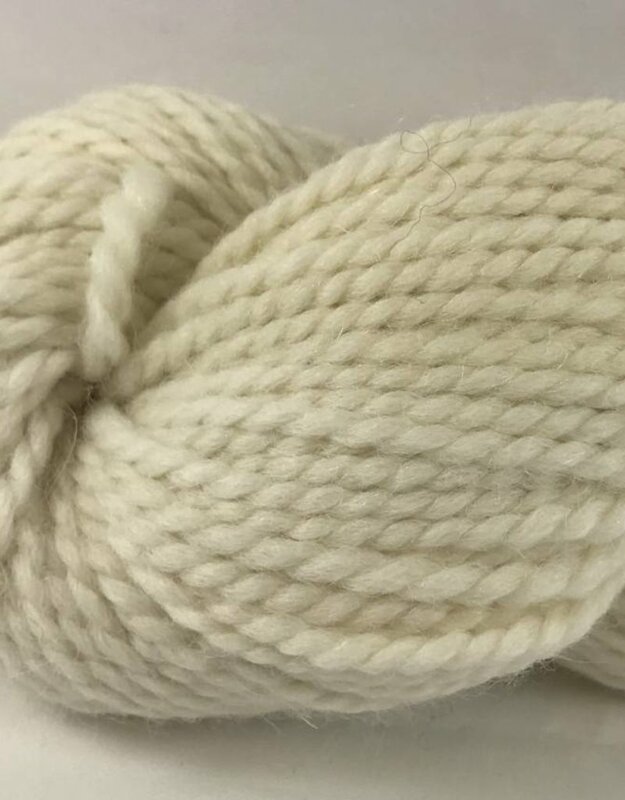 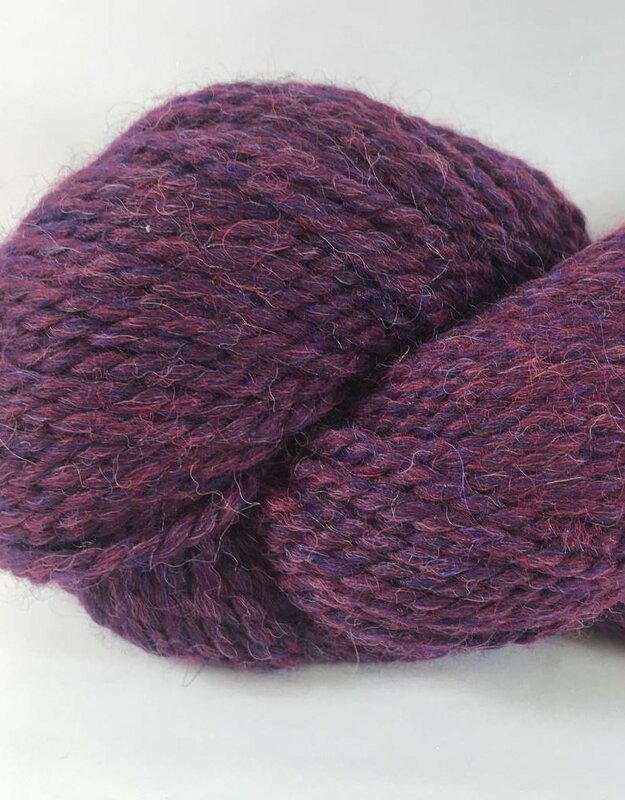 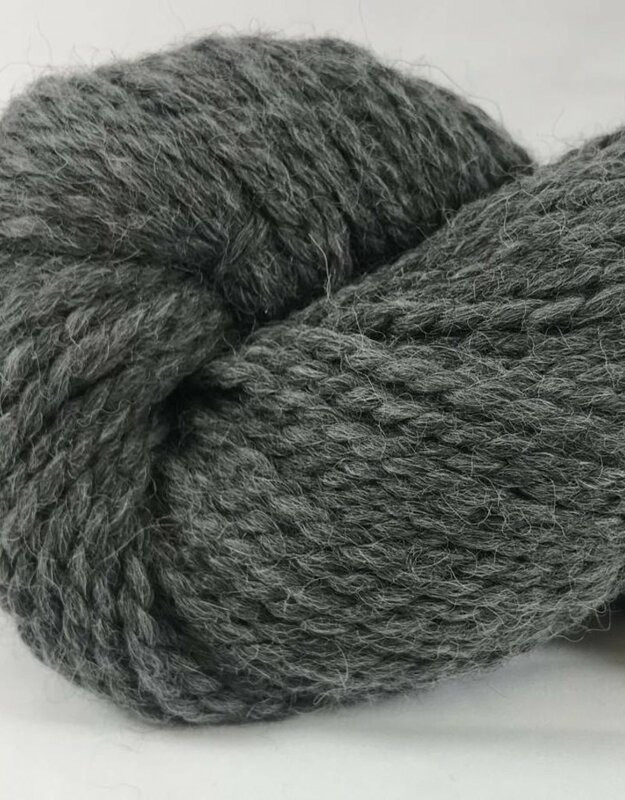 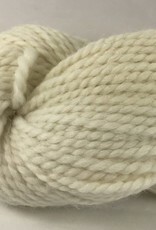 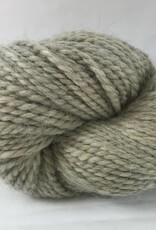 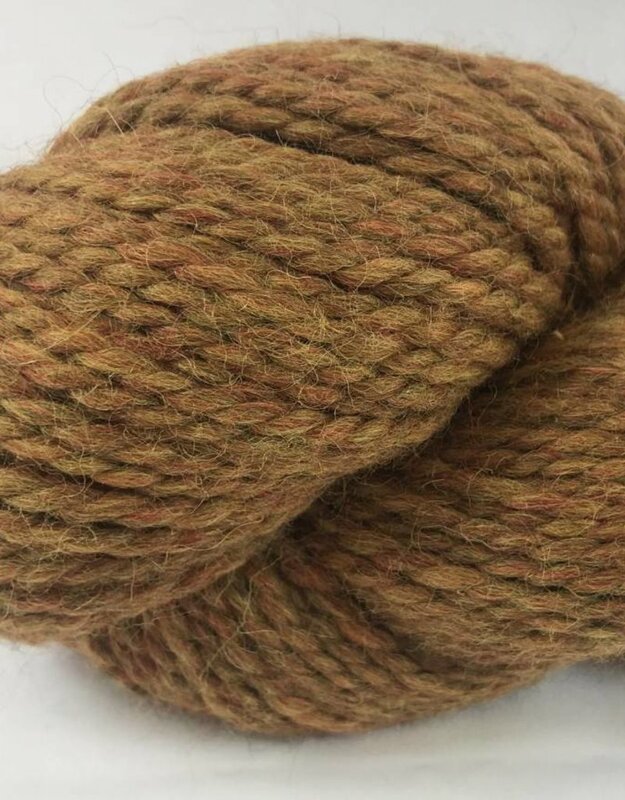 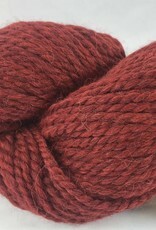 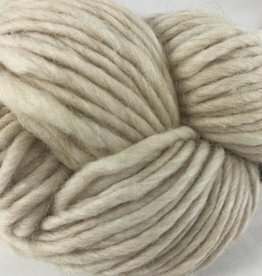 Ultra Alpaca is a softly spun 2 ply yarn that is 50% Alpaca and 50% Wool. 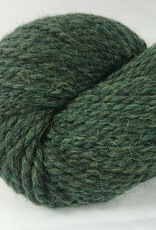 Each skein is 131 yards. 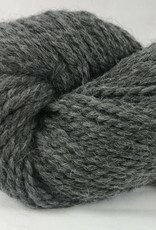 Gauge is 14 stitches to 4 inches on size 10 needles.